To install TFTP client to get the gpxe.pxe or gpxex.pxe file, refer the steps below. 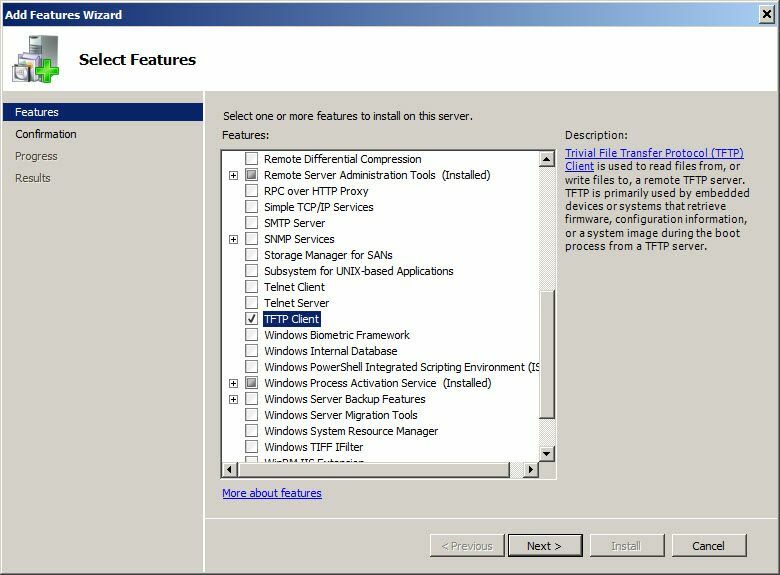 The below shows how to enable TFTP client in Windows Server 2008, Windows 7 and above has slightly different method. 1. 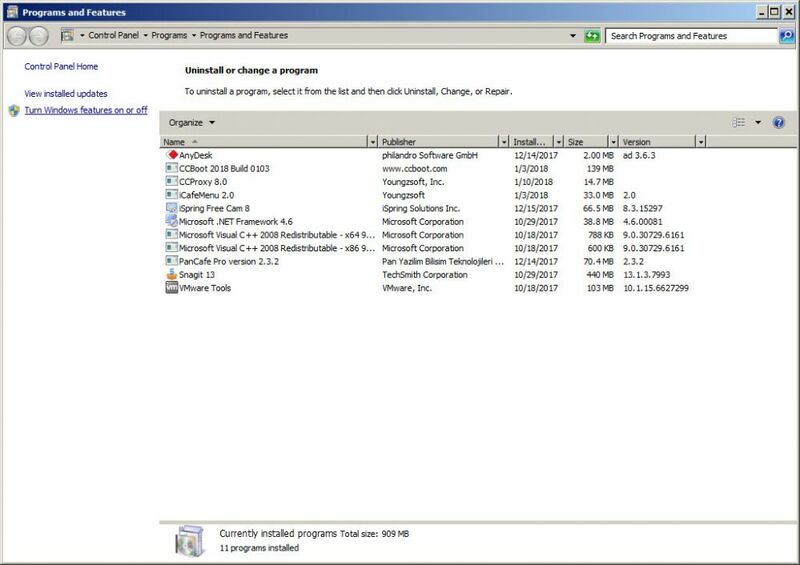 Search "Add or remove features" in start menu and click the "Add or remove features" link (Figure 1). 2. 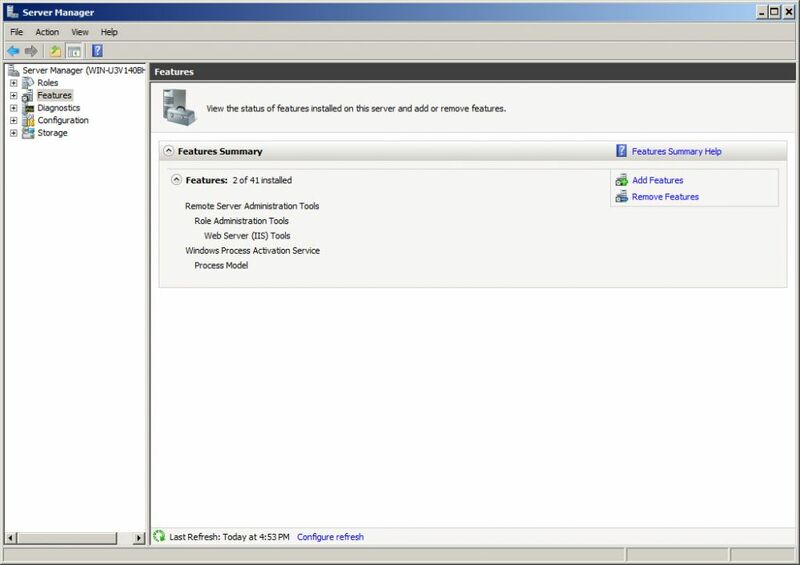 Click on the "Turn Windows features on or off" link (Figure 2). 3. Now, click on "Add Feature" link on the right side (Figure 3). 5. 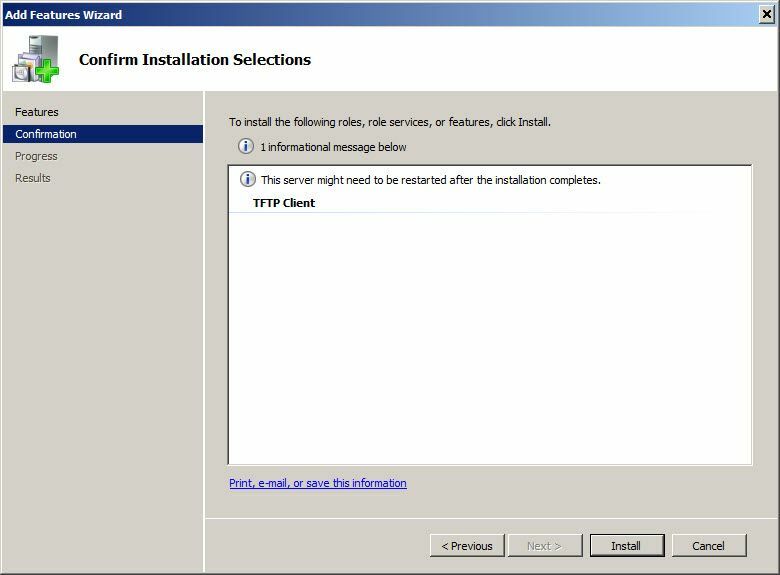 Click "Install" button to begin its installation (Figure 5). 6. 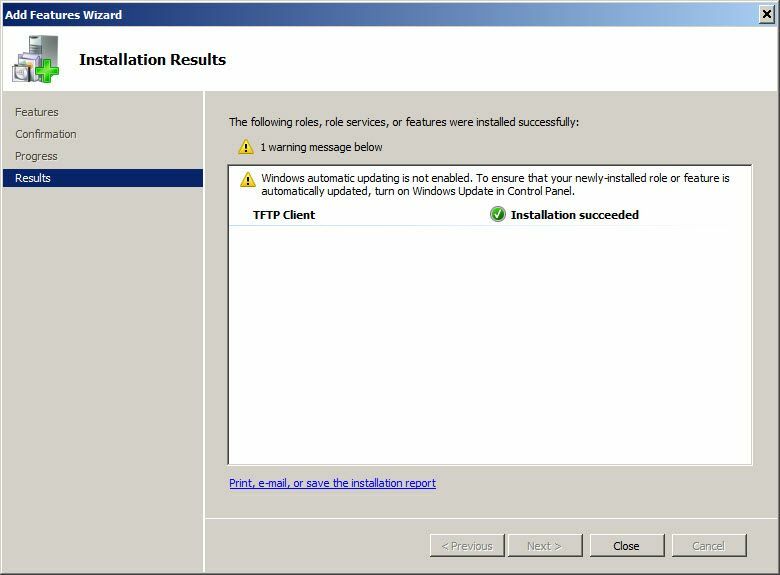 Once, installed click the "Close" button (Figure 6). 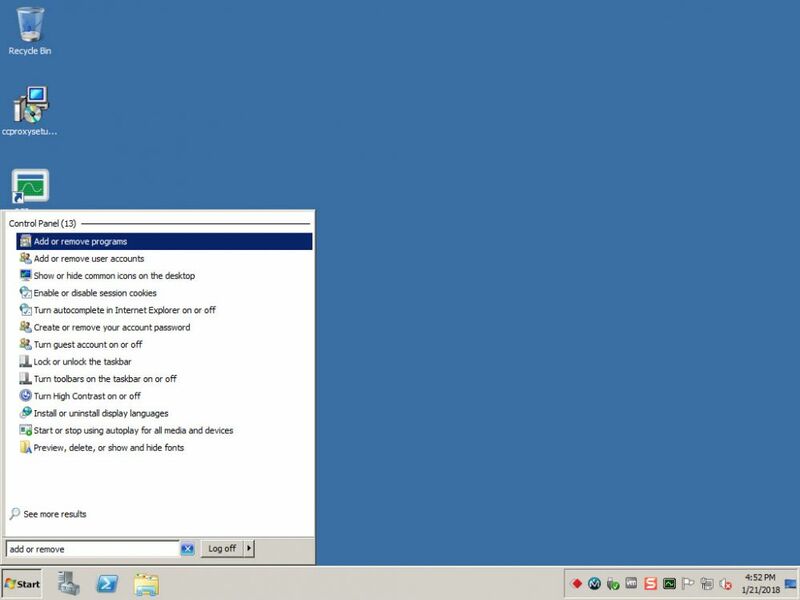 Note: you have to change the ip 192.168.1.2 to your CCBoot server IP. 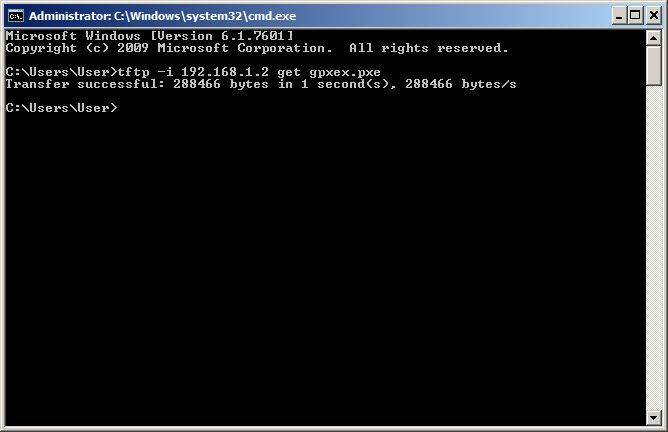 To get gpxe.pxe file change the gpxex.pxe to gpxe.pxe and enter. 9. 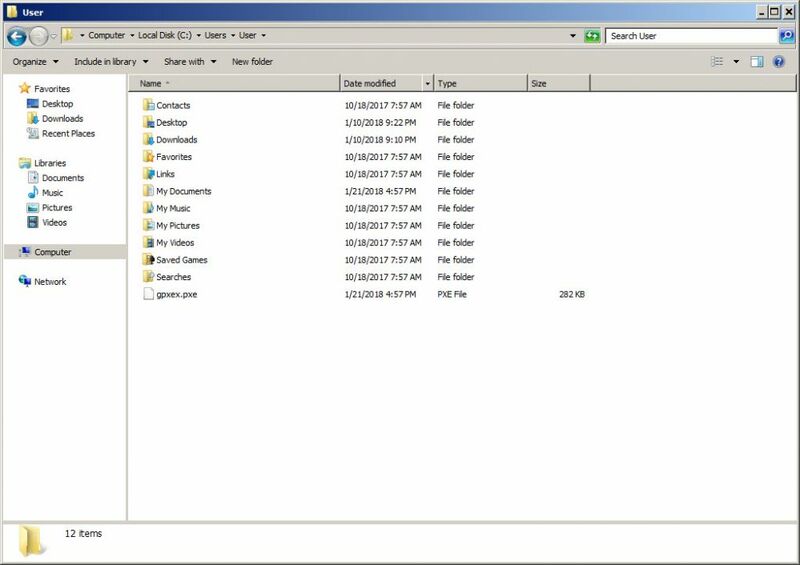 Check the folder for the file and copy it to your TFTP server root folder (Figure 9). 10. After that, please reboot the client PCs.